Mary J. Blige is about to become a single woman. The singer filed for divorce from Martin "Kendu" Isaacs after 12 years of marriage. Interestingly enough, Isaacs is also her manager. 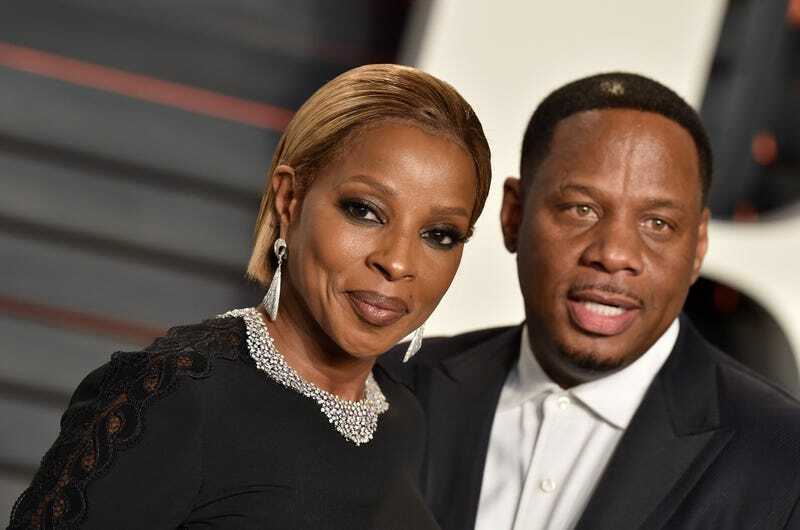 According to TMZ, Blige has cited irreconcilable differences as the reason for divorce and has not listed an official separation date. Blige's marriage to Isaacs was never one for the tabloids. They seemed to do a pretty good job of keeping their business private, but I guess that's going to change soon. Blige has asked the judge to block Isaacs from receiving spousal support. The couple, who married in 2003, do not have any kids.